Colorado Getaways for Each Month of the Year! Pack your bags! We've got the ultimate list of Colorado destinations to get you through 2019! 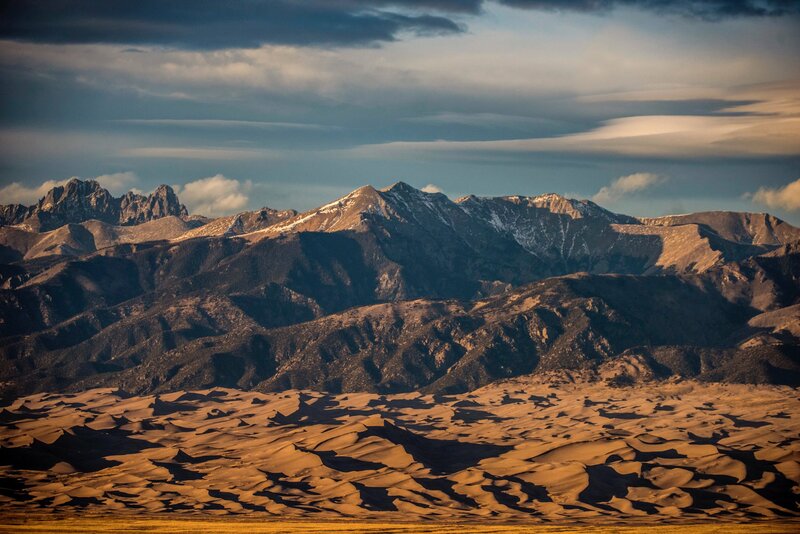 Colorado is a state full of adventures just waiting to be taken, so why pay for those airplane tickets when you can vacation right here in your backyard? We took it upon ourselves to compile a list of the best places to be in Colorado for each month of the year! 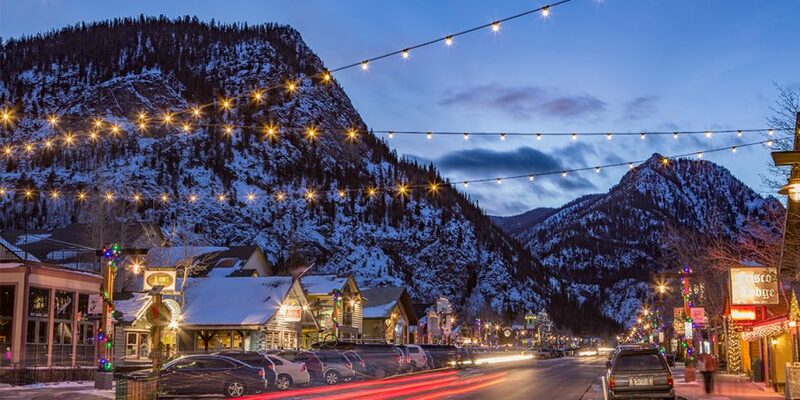 A quaint ski town in the heart of the mountains is calling your name in January! You'll have your pick of winter activities there, including Nordic skiing, tubing, snowshoeing, and much more. As an added bonus, Frisco is a short drive to the Dillon Ice Castles. Make sure you've got your camera ready for that winter wonderland! This one is for all you lovebirds out there. 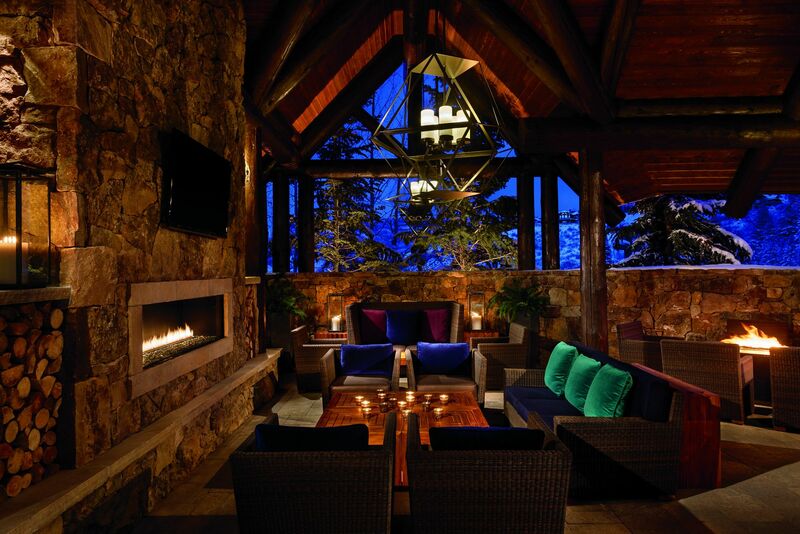 Take your significant other on a ski trip up to the cozy town of Beaver Creek, and when you're done hitting the slopes, hibernate at The Ritz-Carlton Bachelor Gulch. You'll be treated to some major log cabin vibes in an upscale and incredibly romantic setting. You never know what you're going to get with Colorado weather, especially in the spring. One thing you can be sure of, though, is that the cold will still be lurking around, and you can beat it at the Dunton Hot Springs. With temperatures ranging from 85-106 degrees Fahrenheit and incredible views as far as the eye can see, you'll want to soak forever. 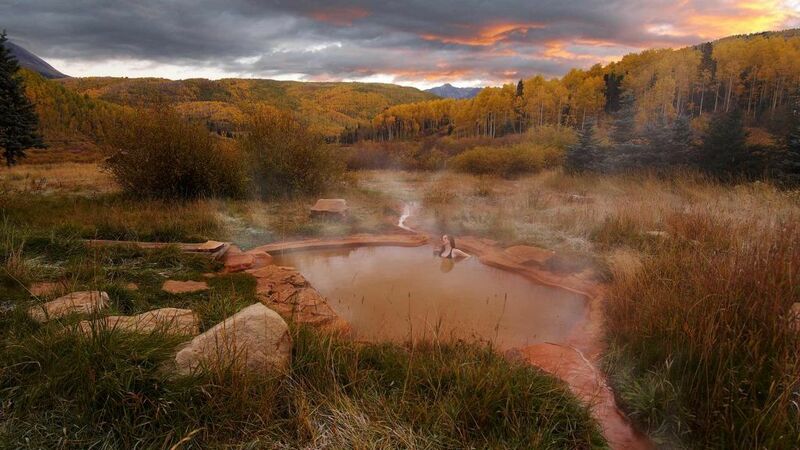 Find out more about all the soothing hot springs Colorado has to offer. Ah, April, aka the month where it's time to start thinking about getting back that "summer bod." Manitou Springs is the perfect place to get started. First, conquer the Manitou Incline, which gains nearly 2,000 feet of elevation over less than one mile. 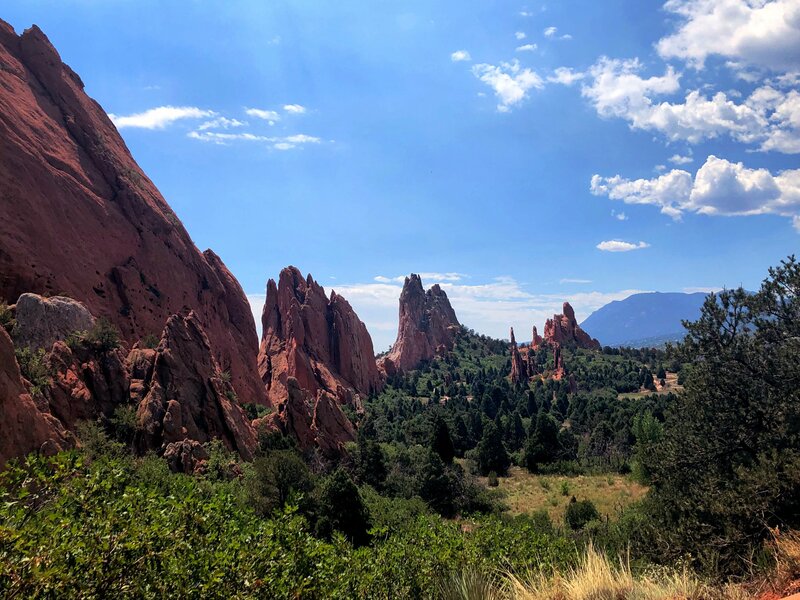 When you're done huffing and puffing up the mountain, take a more leisurely hike around Garden of the Gods. The beautiful rock formations are not something you'll easily forget. Pack your tent and sleeping bags! Not only does this national park offer incredible scenery, but it also has a ton of fun outdoor activities to keep you busy! Go sandboarding, sand sledding, hiking, horseback riding, and much more. 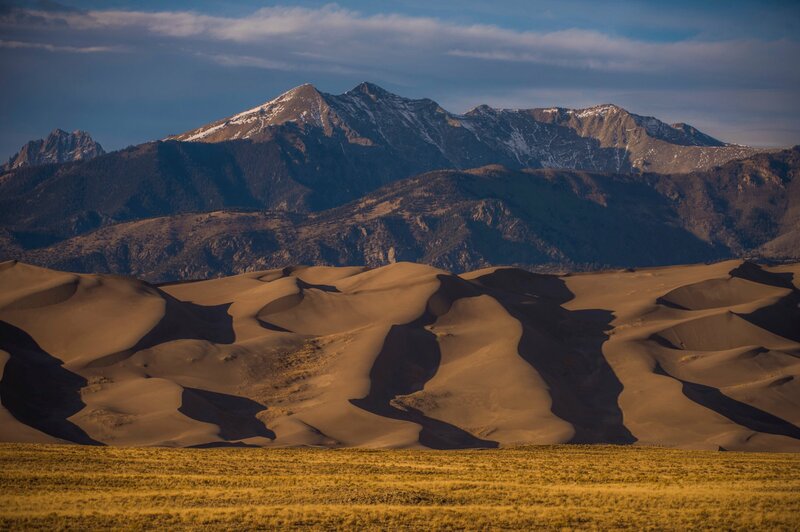 Read more about the Great Sand Dunes National Park here. Celebrate the warm weather by reliving your old summer camp glory days! Get out on the water during the day and at night, relax by a log cabin while you make some delicious campfire s'mores. 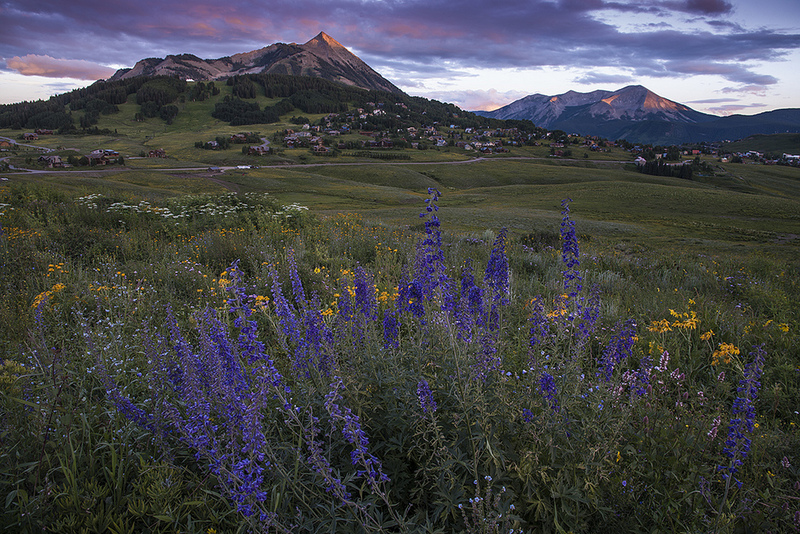 Experience a magical setting when the locals in Crested Butte put on their annual Wildflower Festival. The festival runs from July 5-15. Come up early for a day jam-packed Fourth of July celebrations! Colorado has its very own wine country! 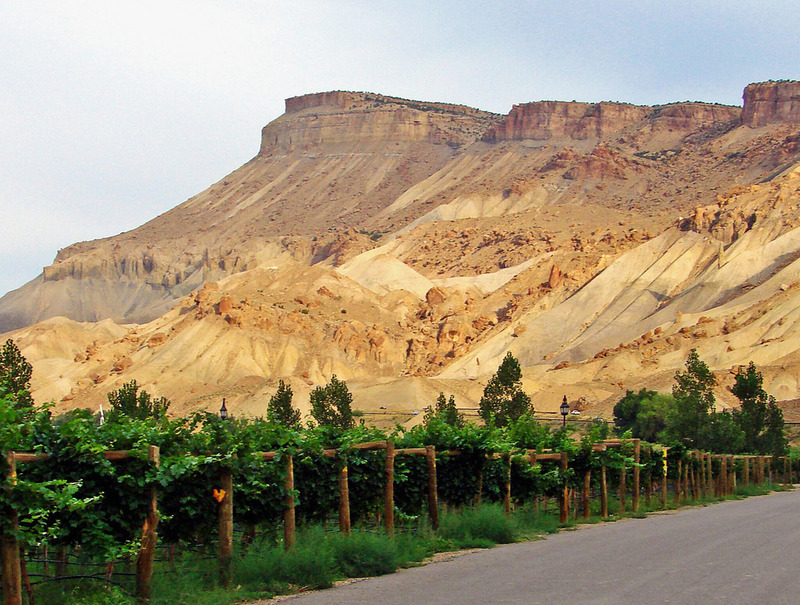 Grand Junction boasts over 20 vineyards and wineries where you can visit and sample some of Colorado's finest wine. Girl's trip, anyone? Aspen is a photographer's dream during the fall. 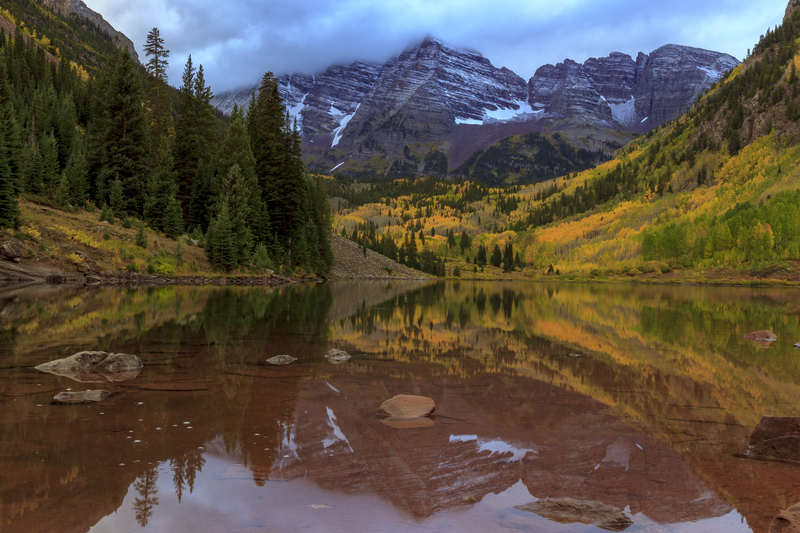 Plan your trip carefully so you can hike up to Maroon Bells during the peak fall colors! This is usually from mid-September through early October. Once you're done hiking, grab a bite to eat and explore the charming town. 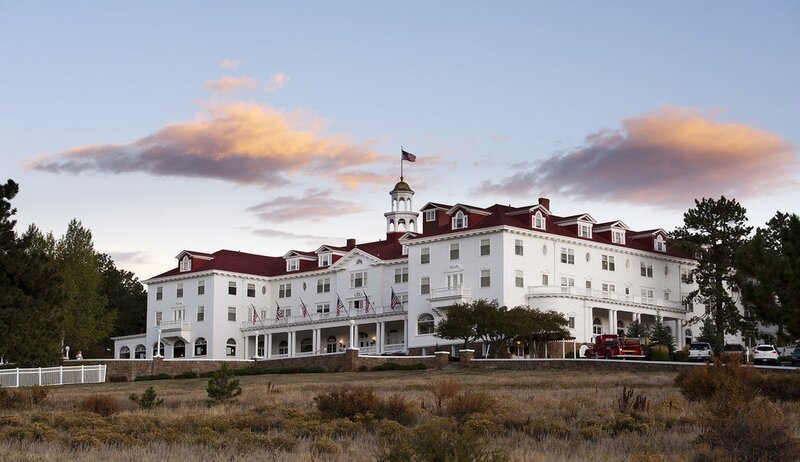 Get into the Halloween spirit with a trip to the Stanley Hotel. The hotel offers night-time ghost tours, so good luck falling asleep in your haunted room after one of those! There have been some famously spooky sightings during those tours! In the morning, you can wake yourself up with a delicious cinnamon roll from the famous Cinnamon's Bakery! 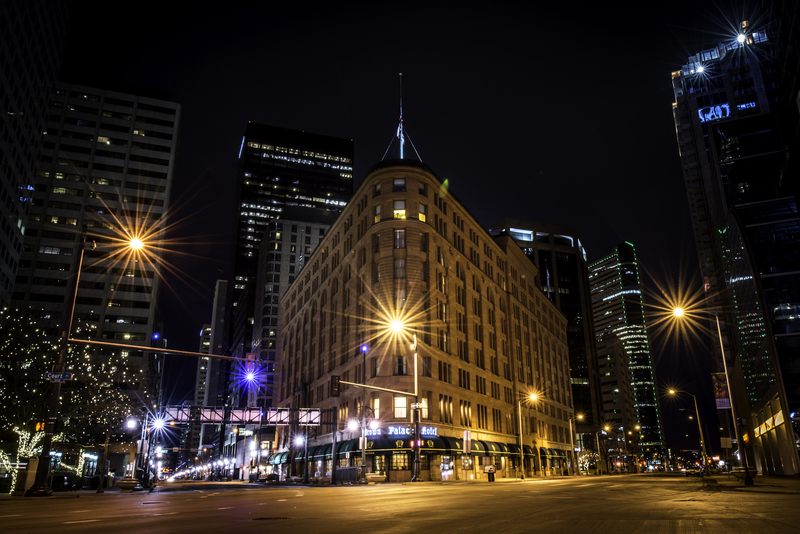 We all know how crazy the holidays can be, so why not keep it simple with an easy Denver getaway? Stay at the historic Brown Palace where you can admire the beautiful holiday decorations and have a hot meal. Stay on Thanksgiving and you'll be in perfect proximity to all the great Black Friday shopping! 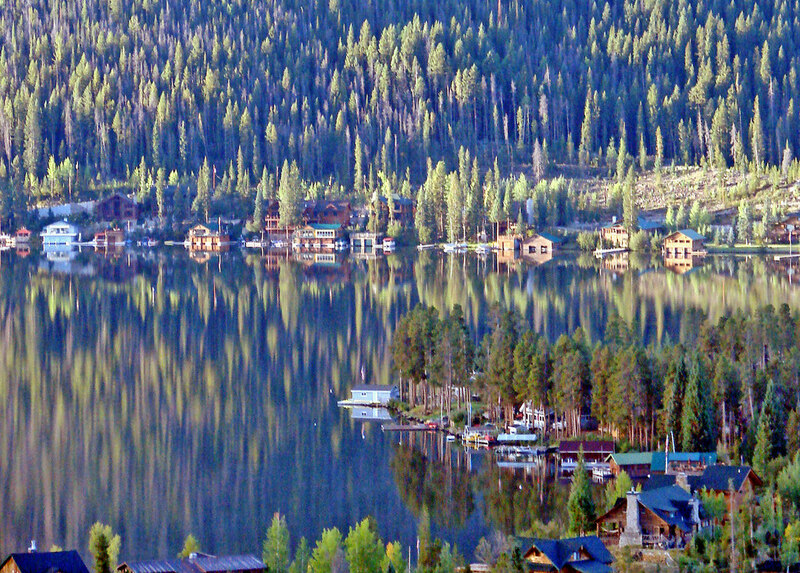 Read more about Thanksgiving getaways in Colorado. There's no better place in the state to get into the holiday spirit. Visit Georgetown during the first few weekends and enjoy the magic of their annual Christmas market! 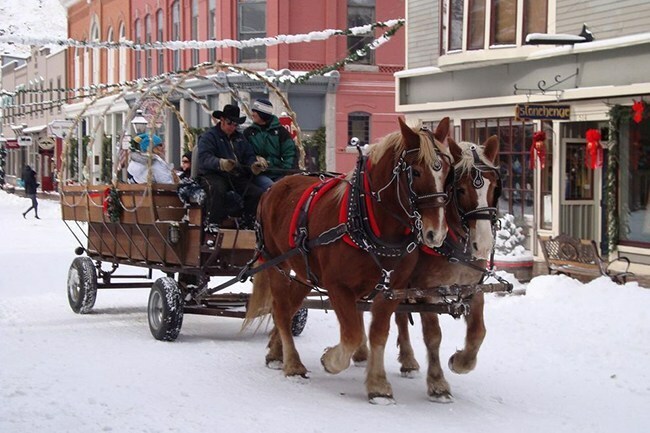 Roasted chestnuts, horse-drawn carriage rides, and a fun Christmas train will complete your holiday getaway! Which getaway are you most excited for? Do you have any other Colorado vacations to add to the list? Let us know in the comments below! Looking for more adventures? Check out these castles of Colorado! For more outdoor fun, check out the latest on day trips, hikes, and more! Have You Seen This Amazing Virginia Swimming Hole?